A new legal analysis from a group of Western attorneys general casts doubt on many of the arguments Utah has put forward in its push to gain control of millions of acres of federal land. After an hour-long fundraiser with Trump supporters in Boise, the eldest child of presidential nominee Donald Trump spoke briefly to reporters Thursday. 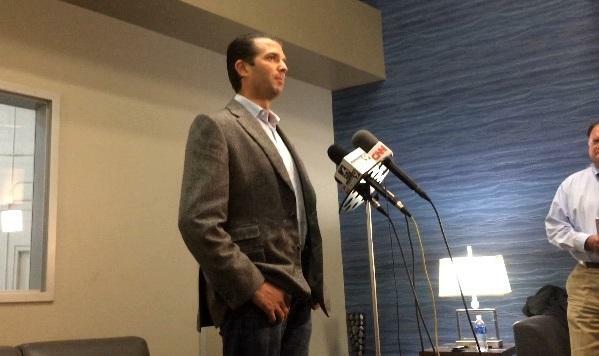 Wearing jeans and cowboy boots, Donald Trump Jr. made his love of western states known. “I love the West," says the New York businessman, "I love the western states, I’m a big outdoorsman. 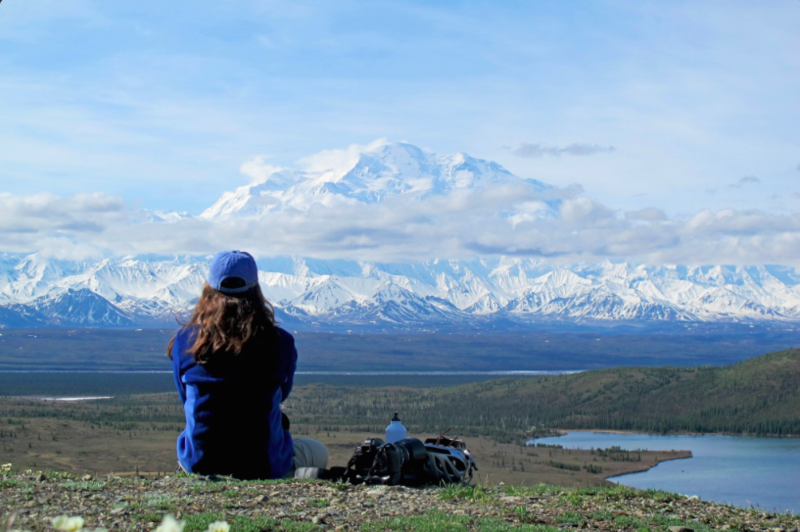 I was always drawn to this part of the world and I’m just excited to be here." 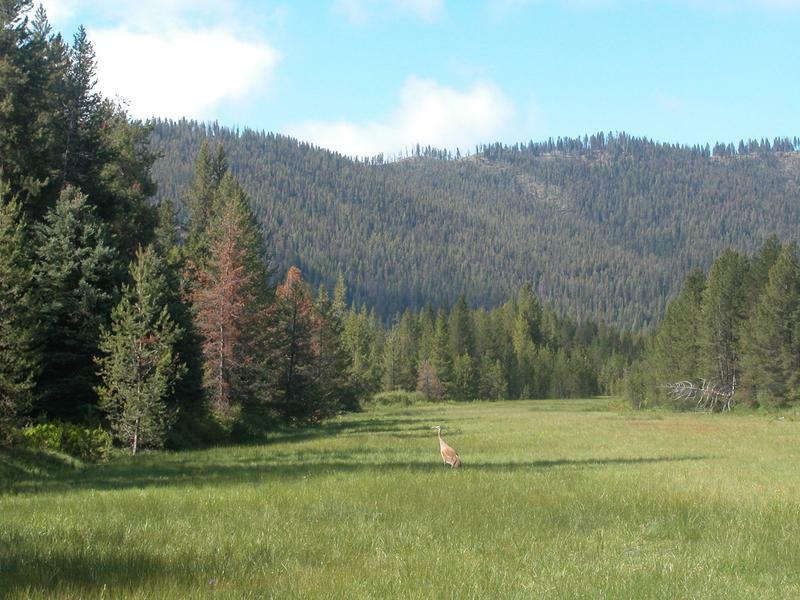 Federal officials have approved the first geothermal project on Idaho's public land since the 1980s. The Times-News reports that the Burley Bureau of Land Management has given the go-ahead for Walker Ranch Energy's geothermal project, which will include a plant about 13 miles south of Malta. The power plant will be built on private property, but up to 22 wells will be drilled on 200 acres managed by the Burley BLM office. The operation is expected to eventually produce 25 megawatts of energy. So without further ado, below are your photos, videos, memories -- and even a painting! -- gratefully shared with the world. Thanks for contributing to our "birthday gift!" 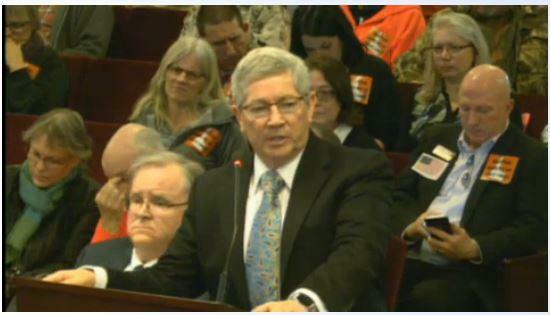 A packed meeting at the Idaho statehouse this afternoon focused on the hot topic of federal lands. 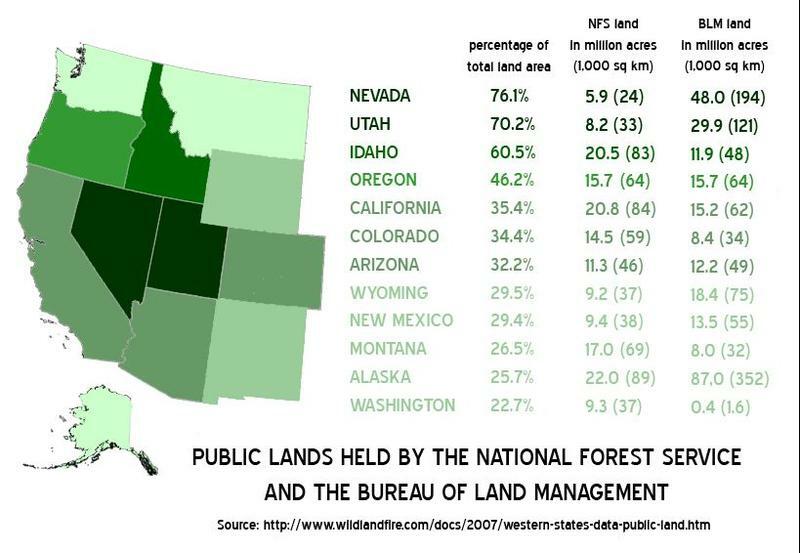 The House and Senate resource committees convened to welcome speakers from Utah advocating that public lands be transferred from the federal government to Western states. The meeting did not include any public testimony. 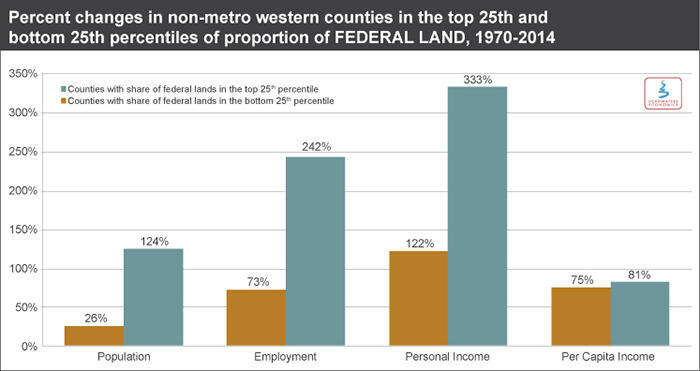 Between 1970-2014, rural counties with a lot of federal lands did better financially than those without as much federal control. That’s according to a new study by Headwaters Economics, a non-partisan think tank based in Montana. Economist Megan Lawson led the study which drew averages from around the West. She says federal lands aren't necessarily the reason why those rural counties were better off, but that having federal land doesn't automatically spell economic ruin. Could Idaho's Lake Lowell Be A Lesson For The Oregon Refuge Occupation? 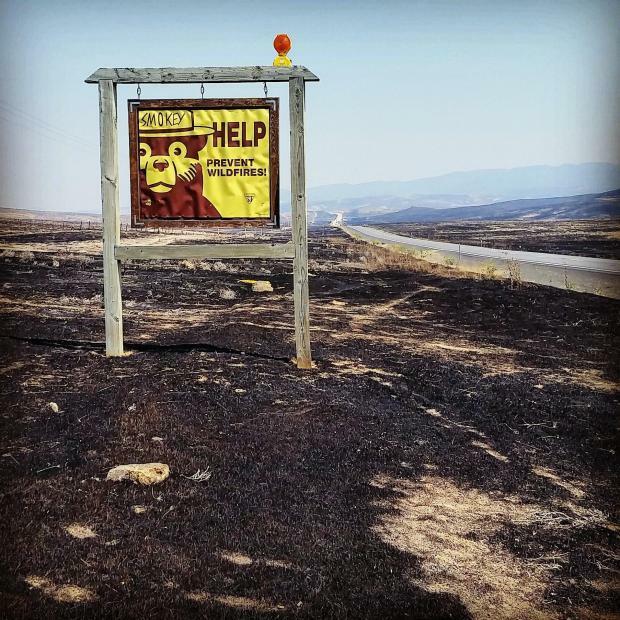 The occupation of a national wildlife refuge in eastern Oregon has gone on for almost a week. The armed militants there say the refuge is a symbol of government overreach in the West. 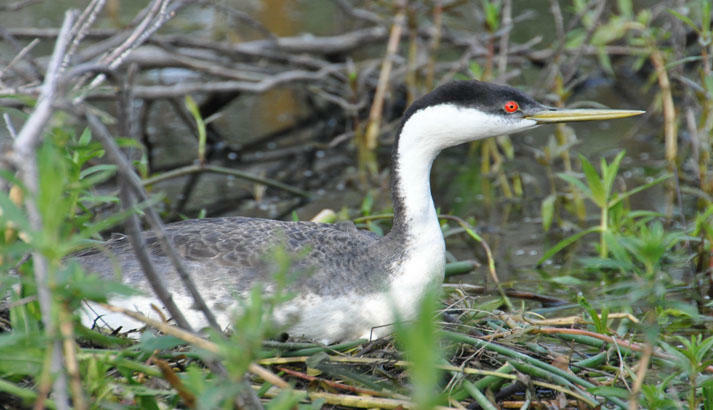 In Idaho, Deer Flat National Wildlife Refuge has been the subject of angst over federal regulations – but with a different outcome. Since Saturday, an armed group has occupied a federal complex at the Malheur National Wildlife Refuge in eastern Oregon. Led by Nevada rancher Ammon Bundy, the members say they are there in large part to protest federal land management policies. So far no violence has occurred, though some of the militants have said they are willing to die for their cause. Skinny Dipper hot springs was illegally built in the 1990s and now the Bureau of Land Management is dismantling the popular site. Skinny Dipper is located about an hour outside Boise off the Banks-to-Lowman highway. 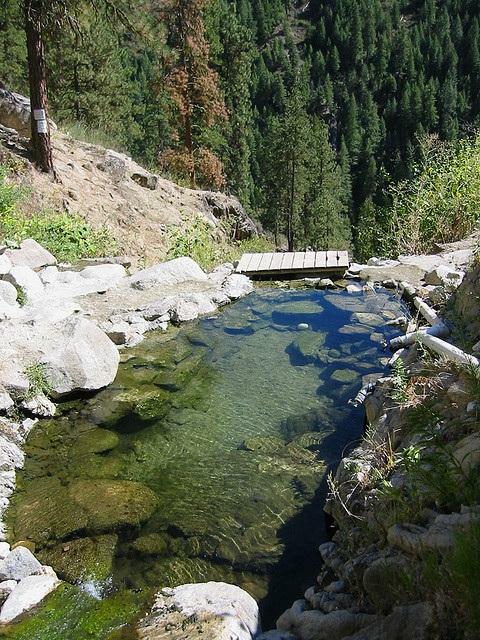 The site is a half mile hike up a steep trail, and the pools overlook the Payette River. The plan is to remove the pools and reseed the area, closing the trails in the area for five years to try and get the landscape back to a more natural state. 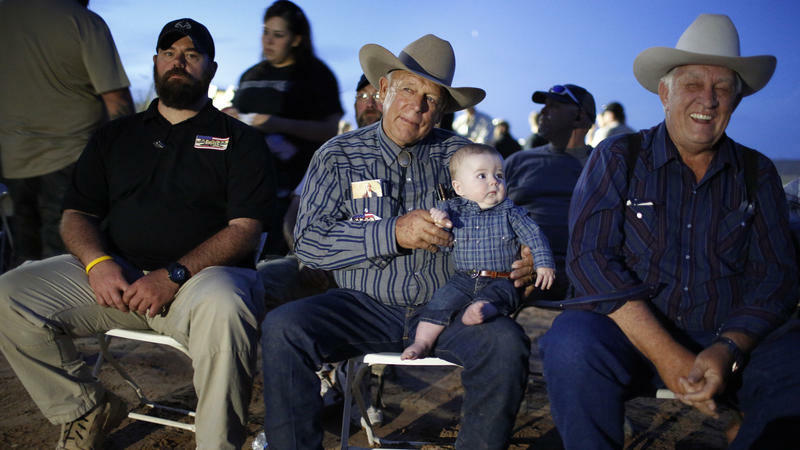 It's been a year since Nevada rancher Cliven Bundy and his militia supporters stood down federal agents with the Bureau of Land Management outside Las Vegas. Bundy owes more than $1 million in delinquent cattle grazing fees and penalties, but the BLM has stayed quiet in the year since the showdown, and Bundy's supporters marked the anniversary by throwing a party.